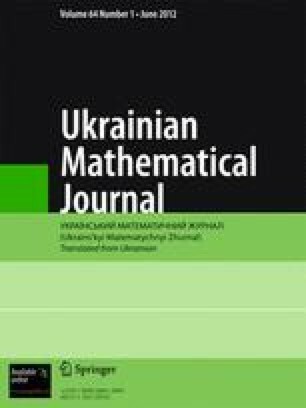 We study the stability of stationary solutions of fuzzy dynamical systems by the generalized direct Lyapunov method. Translated from Ukrains’kyi Matematychnyi Zhurnal, Vol. 64, No. 1, pp. 50–70, January, 2012.